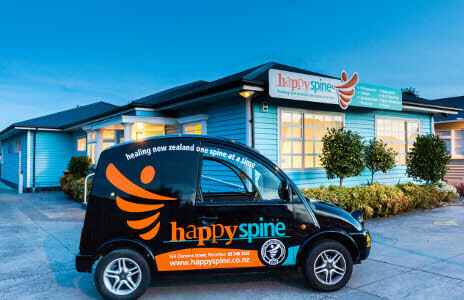 Our Christchurch Chiropractic clinic, Happy Spine, was established Easter 2000 after I felt an overwhelming sense to stick down my roots in Canterbury. At Happy Spine in Christchurch, we are proud to offer thorough analysis, and short but effective visits. Our clinic is open plan, welcoming, relaxing and our clients often come early to absorb the atmosphere. 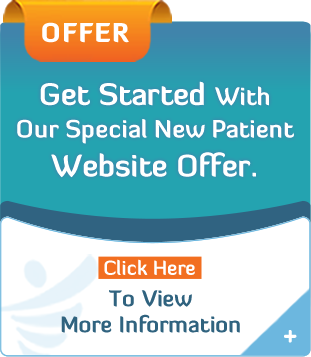 Our Chiropractic team is friendly, knowledgeable and attentive. They will go the extra mile to assist you on the path to wellness. We aim to help as many friends and families in the Christchurch area towards health through natural chiropractic care. Happy Spine clients are offered a comprehensive Chiropractic assessment, use of ArthroStim, in-house X-Ray facilities, at home traction device, extensive patient education & support plus we also offer a range of options for care and we are ACC registered. Our focus is on pure chiropractic, efficient and gentle care. You will have a choice of how far you would like to take your care. We are also focused on building a wellness community.